Italy (Italia) is definitely a piece of art. This amazing and beautiful country combines the rich history with the glamorous atmosphere in a unique way! 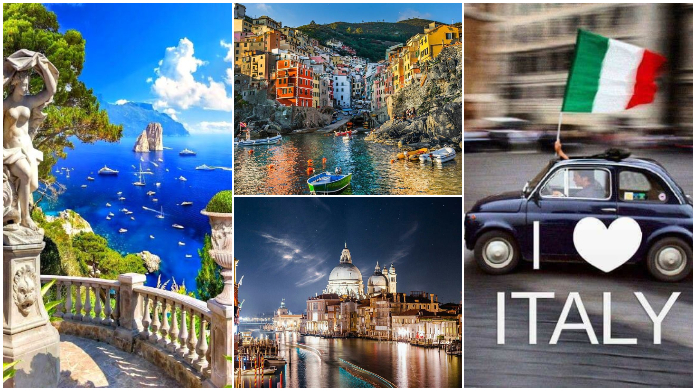 These are the 15 Reasons Why Italy Is The Best Country In The World. As cliched as it might be, when men are actively encouraged suffocate their emotions, and just get on with it, Italian men are just the opposite. Italian cuisine is world famous and absolutely delicious. With numerous Italian dishes in every region, this country is the paradise of gastronomy. Cheese is really important to the culture of Italy and the Italian people that the majority of them are named after the town they were made in and have standard instructions on how to eat them correctly. Italian wines are famous world wide. With amazing rich taste and great variety, it is something that you should definitely try. Routine is everything in Italy. For example, if you order a cappuccino after 10am is considered to be strange. Italy is considered one of the friendliest nations in the world. People are always eager to help you and very polite and hospitable. 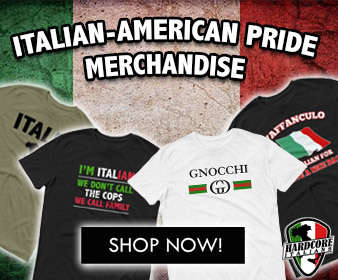 Referred to Italian as the language of love or the ‘romance language,’ Italians are considered to be the most passionate nationality in the world, and even more so when expressing their anger. Every single region of this country has a unique, breathtaking beauty that you will definitely going to love. 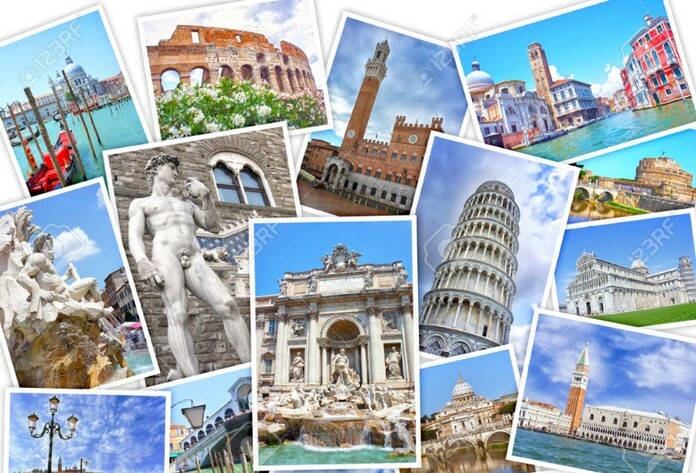 Famed for its sunny weather and hot days, Italy is actually a beautiful country to spend your summer holidays! Italians are by far the best in practicing long lunch breaks and that’s because it is common to have lunch with their families. Italy is maybe the mother of art. Here you can find countless masterpieces from world famous artists that are definitely a unique sight. Two independent states exist within the country’s boundaries, San Marino and Vatican City, so the Vatican isn’t actually in Italy. From better sanitation, medicine, education, irrigation, public health, a freshwater system, baths, public order and roads and many others, the Romans were pioneers for many things. Italian fashion brands and houses have almost always been at the forefront and they are famous all around the world. This man was the most intelligent, most creative, and most interesting human being and offered many things in humanity.